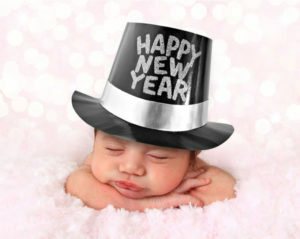 While many are celebrating a new year, some may also be preparing for a new member of the family. And of those pregnancies, up to 10% of these women can expect to develop gestational diabetes. This week I want to discuss this dangerous condition with you and below this post I have shared my 2-minute video on the subject. GDM is usually diagnosed between gestational weeks 12 – 16 and rapidly abates following delivery. Diabetes during pregnancy has long perplexed medical scientists as it often occurs in women who have no history of diabetes, no family history of diabetes, and no weight problems or other risk factors. The presence of gestational diabetes has consequences for both the baby and the mother. Babies can be very large and suffer birth injuries. Women with gestational diabetes have higher rates of Cesarean section and induced deliveries. These women suddenly develop diabetes during their pregnancy, but soon after delivery of their baby, often within days, their blood sugar returns to normal. How can this be? Specialists in hormonal diseases often tell obstetricians that “temporary” insulin resistance causes gestational diabetes. Without proof, obstetricians are supposed to believe that the placenta releases pregnancy hormones and agents that cause insulin resistance in the same three types of cells as regular Type 2 diabetes—fat cells, muscle fibers, and liver cells. This means gestational diabetes is effectively the same as Type 2 diabetes, but it occurs and disappears in a short time. Using the insulin resistance theory to explain gestational diabetes requires an enormous biological leap of faith: that billions of cells in the body can very quickly develop insulin resistance . . . and then just as quickly flip-flop and no longer be insulin resistant. This seems highly implausible and unlikely. And if it is true, why don’t the majority of pregnant women develop it? 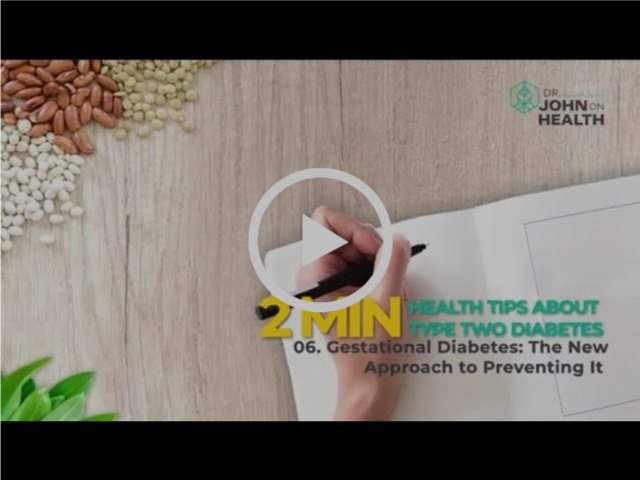 Watch my latest 2-minute video where I discuss why it it is scientifically unsound to claim that Gestational diabetes is caused by insulin resistance.